With over 7 years experience with the evaluation of, design with and application of eGaN© power HEMT devices, we really do know GaN. We have EXTENSIVE experience with the application gate drive, rating, circuit design and reliability of commercial and rad hard GaN HEMTS, including several patents. 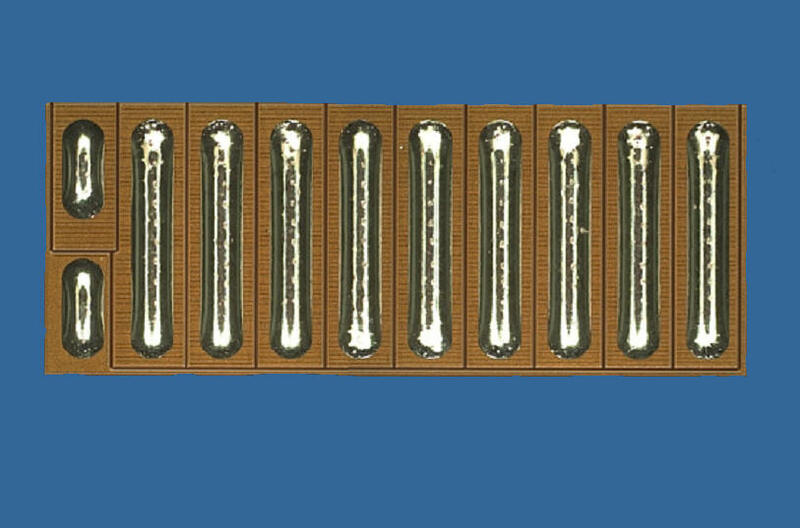 We understand the physics of GaN and its limitations, and can extract the maximum electrical, thermal and electro-mechanical performance from a given device. We have designed many products that successfully incorporate GaN devices and have authored many product data sheets and application notes. GaN technology is the future. Let us help you embrace the future with our experience and then put this experience to work for you. We know we can help you innovate your future. Contact us with your demanding requirements and we are sure you will be pleasantly surprised with our capabilities and our cost effectiveness. We look forward to working with you and helping you enjoy the many advantages of GaN technology.